Looking for a heavy-duty RAM truck that can handle just about anything? 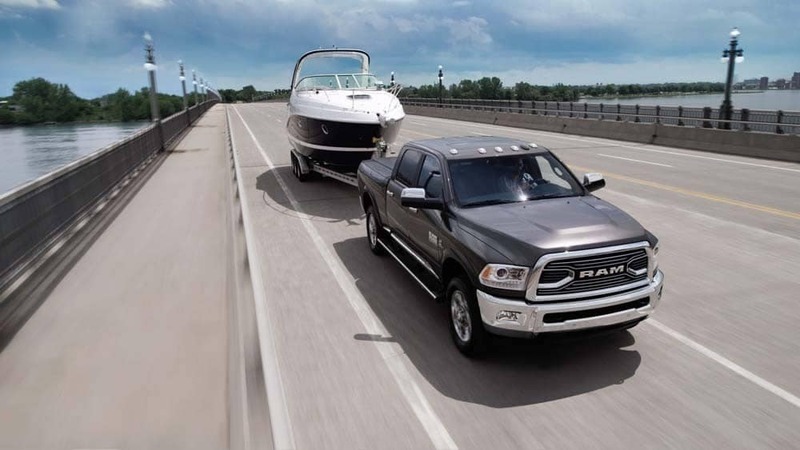 There are few vehicles that can compete with the 2018 RAM 2500 towing capacity and performance. When it’s properly equipped, this pickup can tow up to 17,980 pounds, making it even more dominant than the celebrated 2019 RAM 1500. With this much power, there won’t be much that can hold you back. How Much Can a RAM 2500 Tow? Even without any upgrades, the RAM 2500 is capable of towing 13,890 pounds. Here, its maximum payload is 3,060 pounds. When equipped with the optional 6.4L HEMI® V8 engine, this RAM truck achieves a Best-In-Class V8towing capacity of 16,320 pounds. These models can handle a payload of 3,990 pounds. 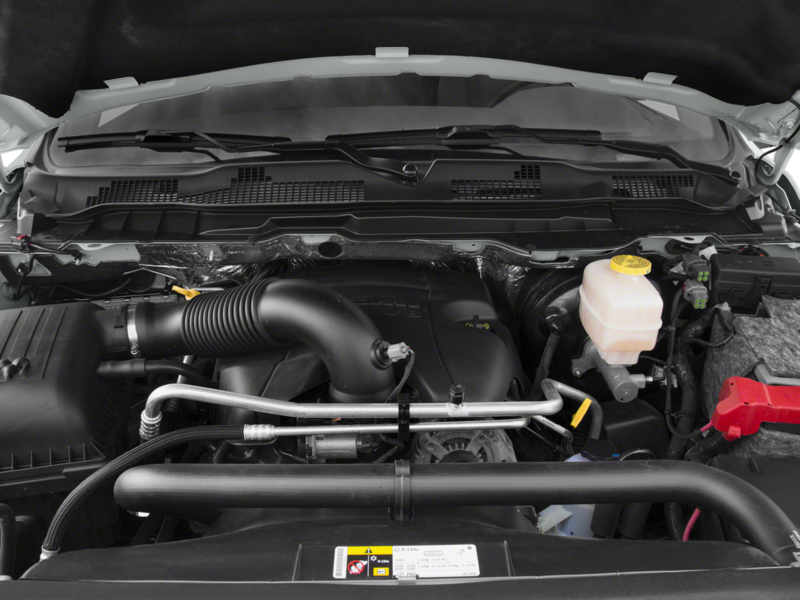 Buyers can also select the 6.7L Cummins® Turbo Diesel I6 engine. With this equipment, the RAM 2500 can tow its maximum 17,980 pounds and can carry up to 3,160 pounds in its truck bed. 5.7L HEMI® V8: The standard RAM 2500 engine delivers up to 383 hp and 400 lb-ft of torque. 6.4L HEMI® V8: The RAM 2500 is available with an upgraded V8 engine that offers 410 hp and 429 lb-ft of torque. Its horsepower is best-in-class for gas-powered models. 6.7L Cummins® Turbo Diesel I6: An additional diesel engine option offers a smaller amount of horsepower, but nearly doubles your available torque. It generates 370 hp and 800 lb-ft of torque. Ready to Take on the 2018 RAM 2500 Towing Capacity? If you need a heavy-duty pickup truck that’s ready to tackle the biggest Chesterton jobs, the 2018 RAM 2500 towing capacity makes it the perfect choice. Explore our RAM 2500 inventory online, and then schedule a test drive to experience its power for yourself. 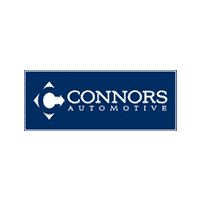 Drivers from Portage to Westville can contact Connors Chrysler Dodge Jeep Ram today to get started.